The Palm Beach County Sheriff’s Office said a 28-year-old man was killed early Monday morning in a single vehicle wreck on Southern Boulevard near Jog Road. At 4:41 a.m., a 2005 Kia Amanti was heading eastbound on Southern Boulevard in the inside lane. 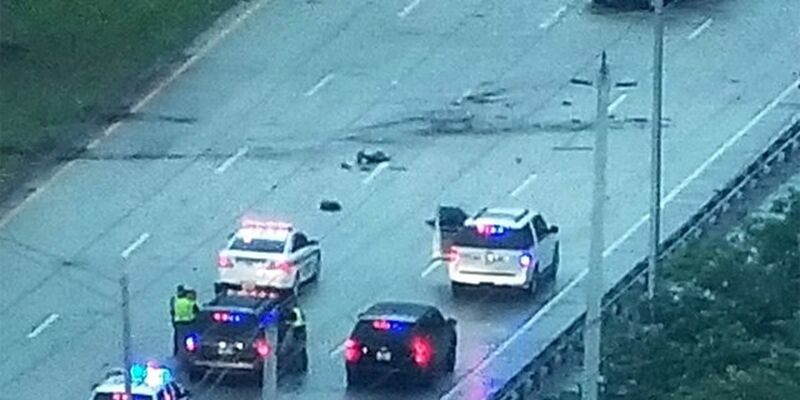 The vehicle began to lose control and struck the center median and continued eastbound on the median, spun and struck two trees. The vehicle then traveled back into the eastbound lanes and came to rest in the center lane. Two passengers were transported to St Mary’s Medical Center after the crash. One of the passengers, identified as Jose C. Maldonado, of suburban Lake Worth, 28, was pronounced dead at the hospital. The PBSO report says alcohol/drugs were a factor in the crash and charges are pending. The driver suffered minor injuries and the other passenger has serious injuries.